The netbook market exploded a few years back, and ever since every manufacturer under the sun has done its best to grab a piece of the extremely lucrative pie. Samsung weren't first on the scene – that honour goes to Asus with their Eee PC machines – but they did release a whole range of highly impressive netbooks, with the NC10 standing out as one of the most usable and portable available at the time. Since then, very little has changed in netbook world. True the advent of technologies such as nVIdia Ion – which allows the use of a powerful graphics card in a netbook – have debuted, but none have proved game-changing. 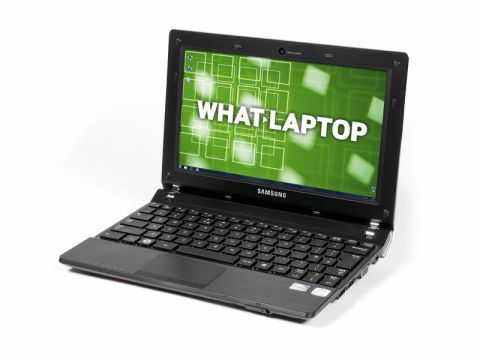 The result is that portability and usability are still – as they were at the beginning – the absolute cornerstone of a netbook's existence, and it's here that Samsung has hit the nail firmly on the head with the N230. We've been incredibly impressed by the N230 during our time with it. At the most fundamental level it succeeds in that the 628-minute battery life is awesome, and it is a very easy machine to use, with a fantastic screen and near-flawless typing experience.